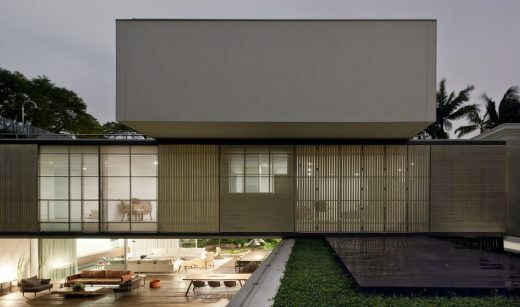 e-architect have picked out the best Sao Paulo Residences. 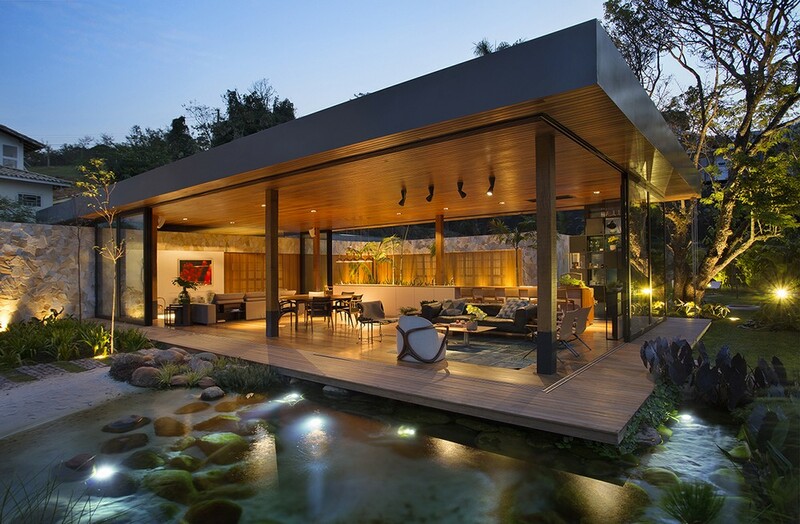 We aim to include the most interesting residential properties in Brazil. 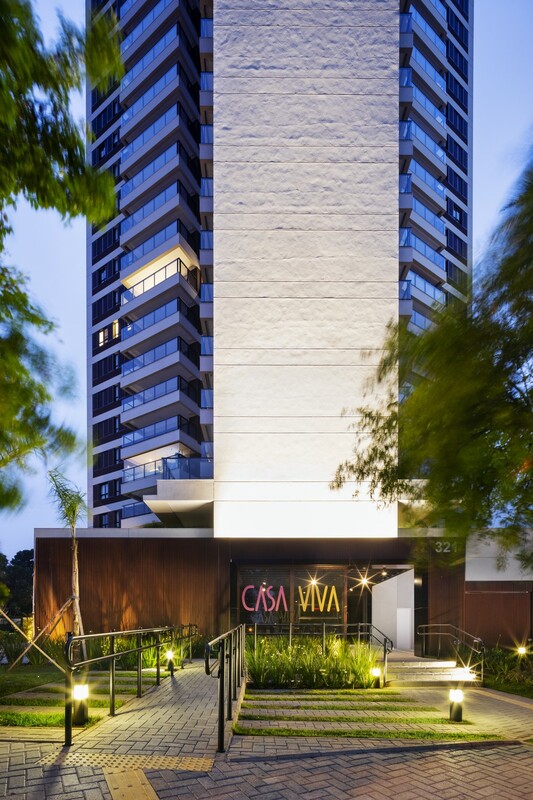 We cover completed residential buildings and new home designs across São Paulo and Brasil. 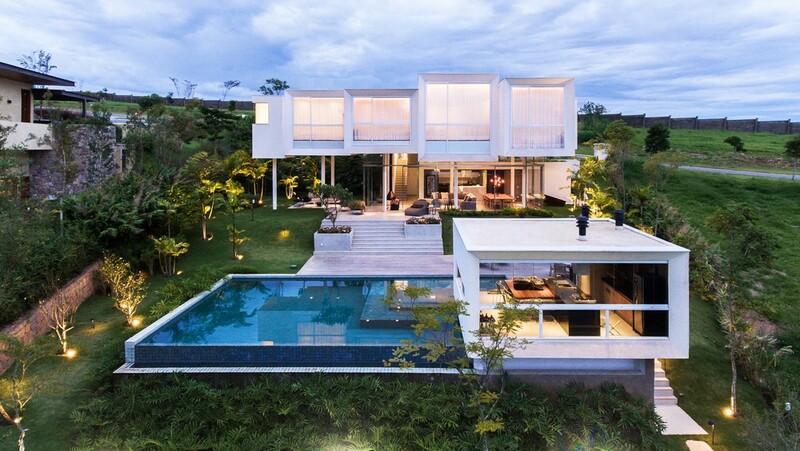 The focus is on contemporary Brazilian houses. 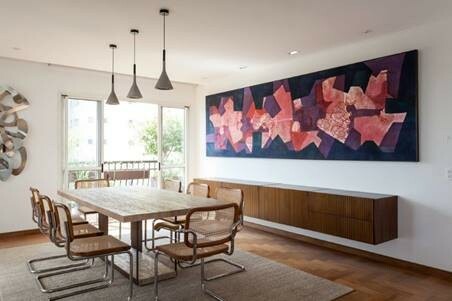 Cesar and Daniela Coppola deliver an apartment renovation for a young entrepreneur. Two parallel white planes, that break the boundary between the interior and exterior space, were the starting point for the reorganization of this residence. This property was built with an innovative Y shape, creating an edifice with independent apartments that don’t share walls with each other. 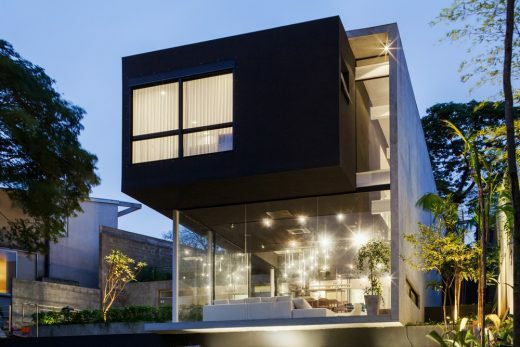 Located in the city of São Paulo, Brazil, the Box house was designed by a young architect, like a floating opaque box, to live in himself. 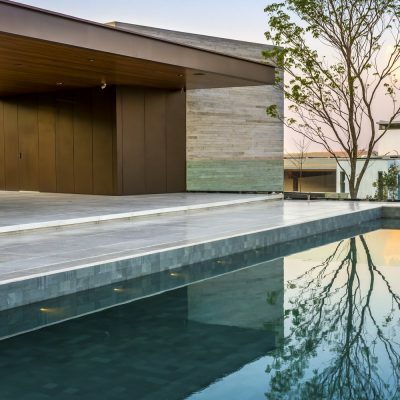 Idealized in neutral colors and natural materials, as wood and stone for example, the house keeps a simple essence and elegance at the same time. 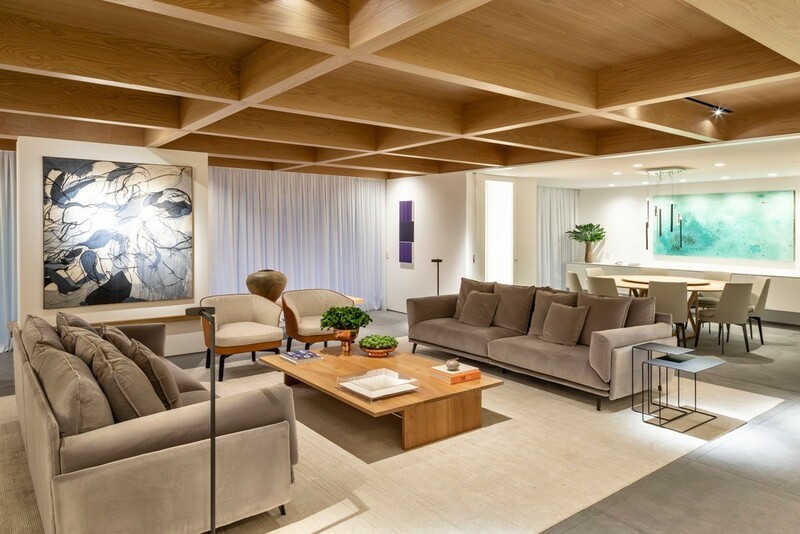 This luxury residential project was for a couple and their three children in a growing-up phase. All family members were interested in receiving lots of guests. 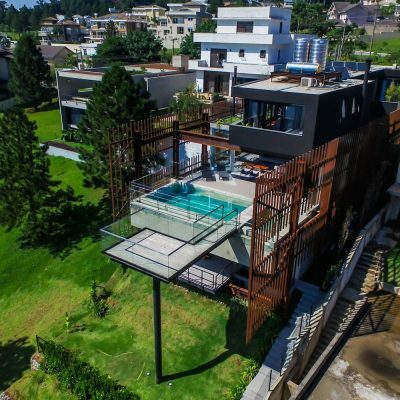 The generous spaces and the volume of this contemporary property reflects the aspect of fluidity presente in the floorplan. This luxurious contemporary home is located in a green residential area in São Paulo. 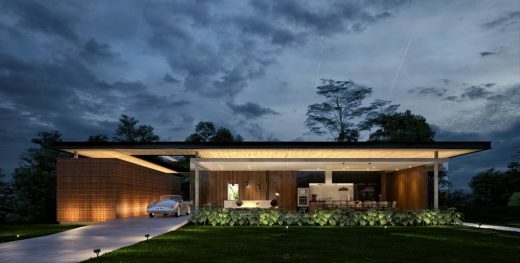 The house program was organized in three blocks based on functions (service, sleeping and leisure spaces) piled up and arranged in a way that creates a constant indoor-outdoor integration. A couple looking for refuge and tranquility in a proposal that combines green areas and the comfort of a country house. These were the basis for this residential project. 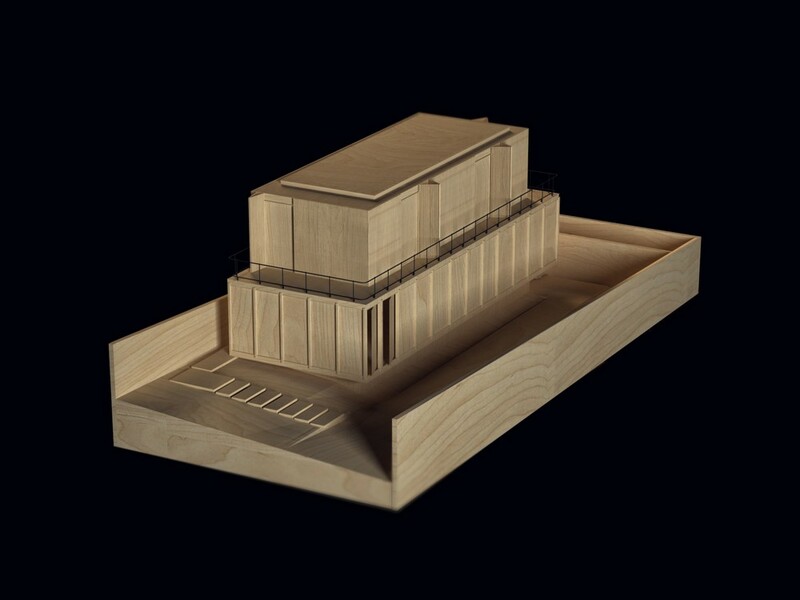 The idea was to create two blocks, in which one would have the social function of the house while the other the recreation area. Located in the interior of the São Paulo state, Mirante House is a residence designed by the Brazilian architecture office FGMF Arquitetos for a couple and their children. 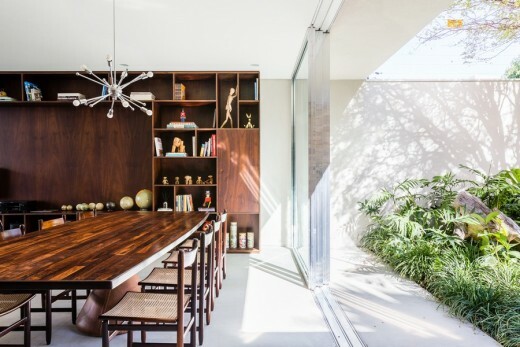 The Brazilian CASA 14 Arquitetura, an office led by architects Mariana Andersen and Mariana Guardani, conducted the renovation of this São Paulo townhouse. It shed a new light on the original project, designed in the 1970s and deteriorated after 40 years of use. It´s hard to imagine a climate of calm in the heart of Itaim Bibi, a busy neighbourhood of São Paulo. 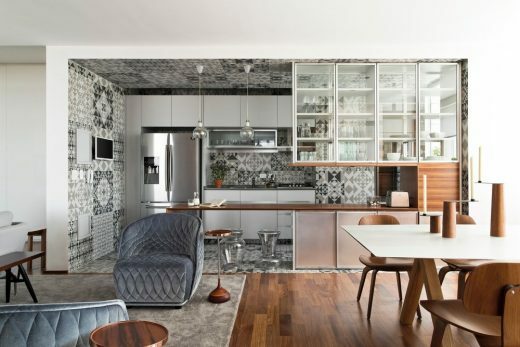 But in this apartment signed by Tria Arquitetura, led by the architects Marina Cardoso de Almeida and Sarah Bonanno, the ‘house climate’ was reached after a renovation. 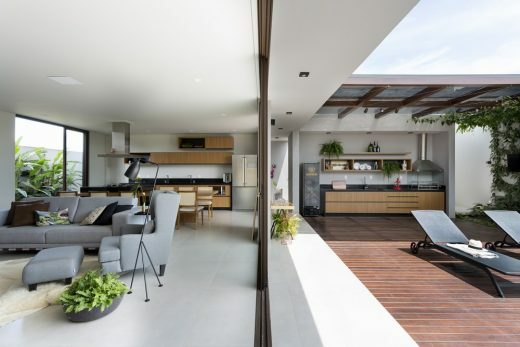 The challenges to implementation of this contemporary residence were connected to a 3 meters ground depression between the extremes of the lot. This enabled the communication among the house and the horizon. Ceramiche Refin tiles are the architectural focus in this outstanding project by Brazilian architect Diego Revollo. 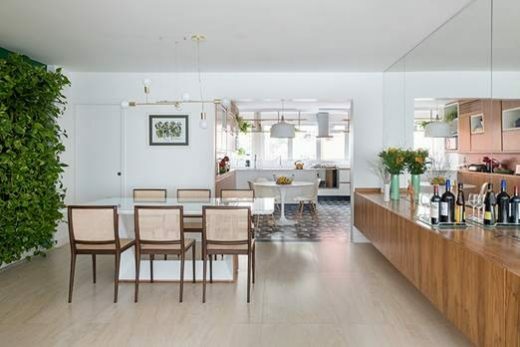 The 130m² apartment is located in Alto da Lapa with the lawyer client buying off plan. 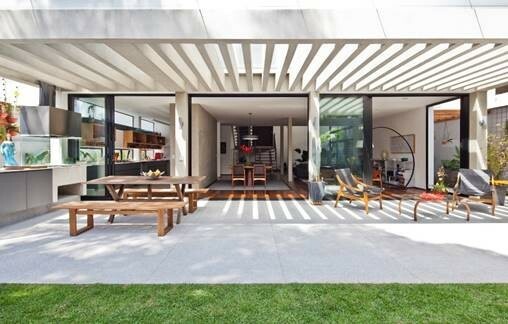 A residence that is reminiscent of a Mexican central patio with a contemporary approach. 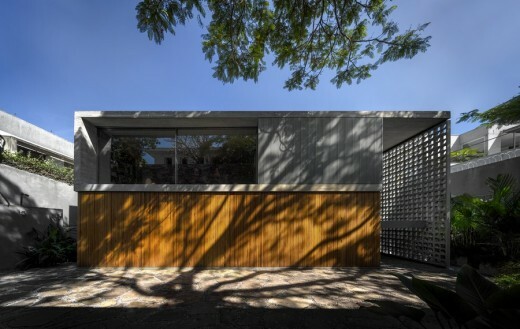 The programme of this contemporary residence is extensive. 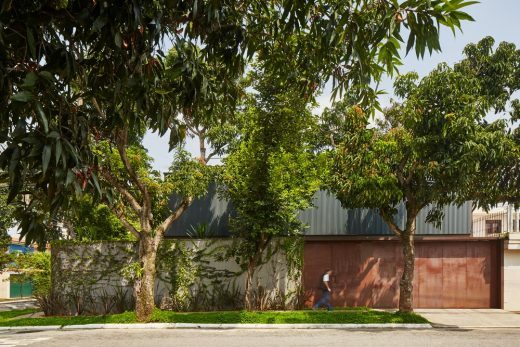 The generous site of about 700m² (around 7.500ft²) is located in a neighbourhood of São Paulo ruled by laws demanding larger-than-average setback in all sides. Casa Lara is about: taking advantage from the local construction laws, which allow to build up to the side borders of the plot, the architects designed two gardens, one in the front and one on the back of the house. 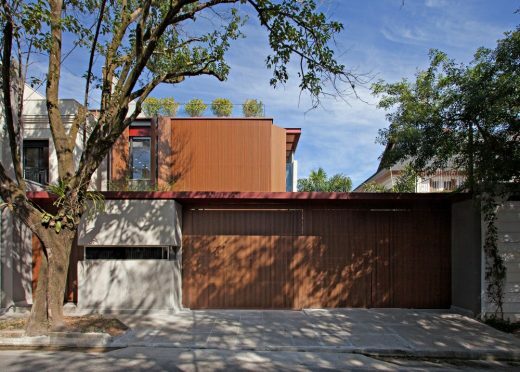 The arrival to this modern property is through an architectural trajectory, via an open ramp, located on the eastern side of the construction.